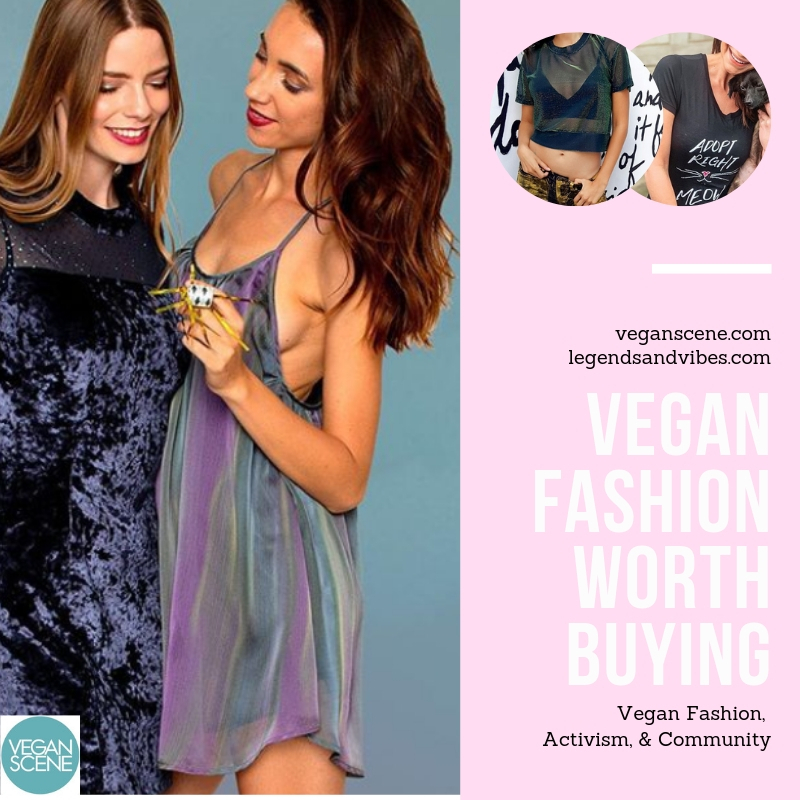 I have been asked the question, “What inspired you to go vegan?” a lot, and while that can be answered in one of my first blogs, The How and Why Behind ThatVeganWife, I think it’s good to take some time every once in a while to re-evaluate our values. The simple answer to this “Why” question is: I was sick & tired of being sick & tired. If you have taken time to read over my experience, then you’ll learn that I have an extensive background in chronic pain, the health-care system, and an ill-informed upbringing around food & its impact on the quality of our own lives. I also lived most of my years surrounded by a culture centered around its food, a lack of knowledge of what’s on the end of our forks, paired with the growing diet culture & food fads. But, now… it’s become much bigger than any of those things. After finally achieving a consistent state of health where I’ve been able to think & see more clearly, I have realized that choosing this lifestyle & the intention of compassionate living has allowed me to become part of a movement beyond my own health. While, yes, our health is important, the world around us is in need of a serious makeover. Here’s why I see it this way. If you’ve been following me over the last almost-year & a half, then you’ll know that I am a weekly co-host on an LA Talk Radio show called, State of the Oceans. It’s over this time of being brought on the show where I lead the healthy vegan segment that I’ve found out how much I actually DON’T know. Having the opportunity to sit next to some of the world’s longest standing animal activists & leaders in environmental conservation is something I never thought I would be doing, but I am so glad I’m here. It’s with Captain Paul Watson & the other hosts that I’ve been “going to school” every single week, learning about the greater impacts that my food choices are making. They’ve taught me the importance of our oceans, how bad factory farming can be on animals & environment, and the inside scoop from experiences far beyond my own. which takes us back full circle. There’s still a lot that I don’t know, and these ambiguous terms could mean a variety of things to many different people, but if we’re not careful this can be a downward spiral of personal destruction. My own “quarter-life crisis” was the end of my own destructive downward spiral & woke me up to my own sleepiness to the fact that I CAN’T just treat my body how I want to and expect to get out scott-free! If you’re joining me in this journey, and don’t know where to start, it’s okay. 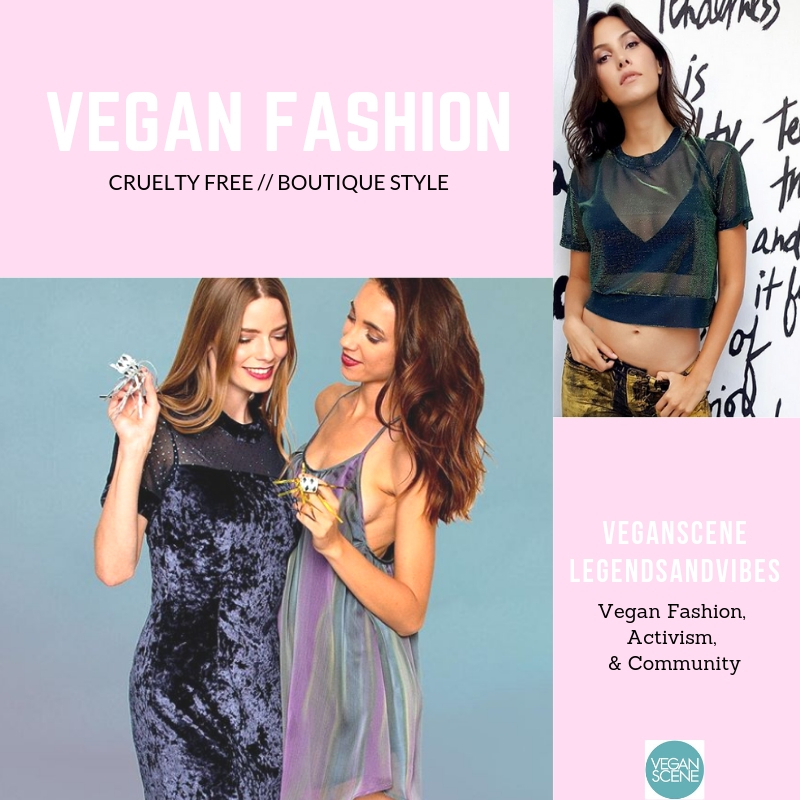 I’ve been in your shoes in some form or fashion and want to show you that this lifestyle is more attainable privileged bloggers have led the public to believe. 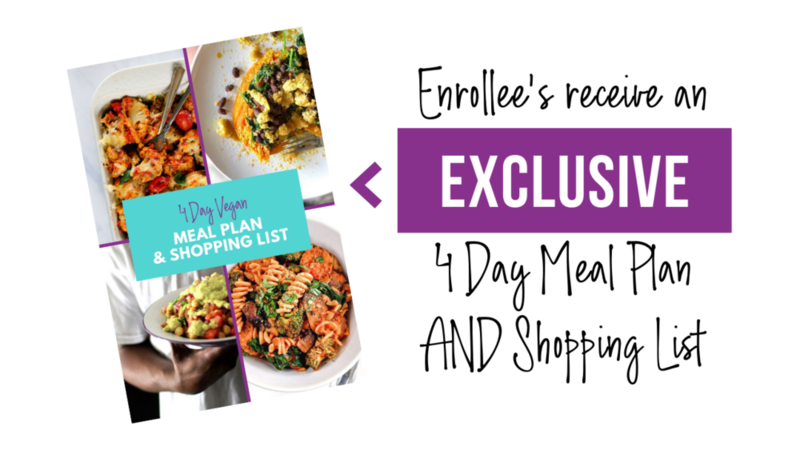 I’m here to tell you, that this isn’t easy, but there are simple daily/weekly practices we can take in order to make the transition we’ve always wanted: into better health for ourselves and the world. 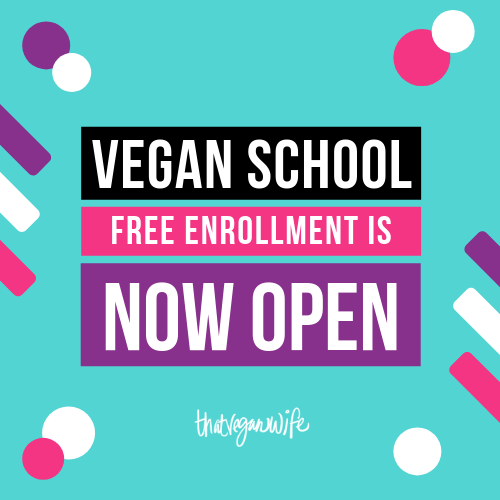 If that sounds like you, if you’re stuck with not knowing what to do or how to move forward, I am excited to tell you that I have a FREE “Vegan School” Course launching April 1, 2019, and I want you to be there. This is NOT a nutritional-advice class, this a realistic-holistic training to get you headed in a better direction towards plant-based living. I am not a formally trained expert in the health arena, but I will quote the experts in their respected arenas. If you’re curious for more, or just need a helping hand, make sure you sign up to be a part of early enrollment. I look forward to seeing you there! When you live in a place like Denver, Colorado, where the air is supposedly cleaner & people are more health conscious, you’ll be sure to find a place to eat that has vegan friendly options. One of the things that we did back when we first moved to the mountain state was scope out the best vegan places we could sink our teeth into. After almost 2 years of living here, I think we’ve finally found the best of the best. Watercourse Foods sits on the corner of 17th & North Emerson Streets in uptown Denver. This was one of our first stops on our ‘vegan restaurant tour,’ and we were immediately hooked. While this place sits in an uptown neighborhood, it is not far from high end cuisine. When you walk in, there is presence of good vibes and beautiful people trying to make the world a better place. The ambiance is nice and the service is great as the staff is generally pretty knowledgeable about what’s on the menu. There is also a great collection of treats, gifts, and a coffee bar up front. And yes, the food tastes better than southern comforts you’d expect of vegan options. Find anything from the healthier salads, to their amazing brunch menu, and to classics like burgers, fries, and desserts to share. Menu Go-To: BBQ Seitan Wings & The Southern Plate (pictured below), & a Kombucha of the Day… or Irish Coffee. If you’re searching for the perfect burger during your time in Denver, make sure to stop by Meta Burger. While this place has only been around since August 2018, they have made a huge boom in the restaurant industry, taking home the prize for People’s Choice Plant-Based Burger at the Miami Food & Wine Festival last year. That happened only 3 months into their business, by the way. If their awards don’t speak of them enough for you, their plant-based patties sure will! You can find anything from a savory Patty Melt, to the Sweet Hawaiian Burger, to Chili Cheese Dogs, to even ‘Chicken’ Cesar Salads (if you’re trying to be ‘healthy’). I have yet to find something that we don’t like and am not embarrassed to admit that it has become our Sunday afternoon regular place to be. They even have Regular AND Spicy ‘Chicken’ Sandwiches (on Sundays)! Take that Chick-fil-a! Menu Go-To: ANYTHING on a burger bun will blow your socks off! Just don’t forget the Meta Bites. Finding the Vegan Van was like finding a miracle on wheels. This rolling establishment drove into our lives after my husband & I decided to make a date downtown where we found it sitting in front of Alternation Brewery Company. We were so impressed with the menu that we ended up asking for one of everything. In other instances, these kind of foods would make us feel sick, but they had not affect on our energy! We’re talking burgers, brats, nachos, buffalo wraps, and even mac and cheese! If you’re looking for the perfect vegan junk food, make sure to find that Vegan Van. Menu Go-To: Coney Island which is their vegan corn dog. This little sweet shop has more to offer than just gluten-free, vegan donuts & cakes, but that’s a good enough reason to check this place out, right? This mom & pop shop is always a treat to meet up at with friends for lunch or coffee because of it’s ‘coffee shop vibes.’ It reminds me of the little coffee shop I’d frequent when I was working downtown Abilene, Texas, which takes me back to a simpler time. Yes, everything on the Beet Box menu is vegan and their lunch menu has surprising selection of hearty melted sandwiches with a filling selection of sides to chose from. Go-To: The Avocado Melt never disappoints! This spunky little spot serves to be one of the best places for drinks & foods alike. We were surprised to find this little treasure trove on the busy street of Broadway which houses the perfect walking trail for window shopping and unique bars & buys. 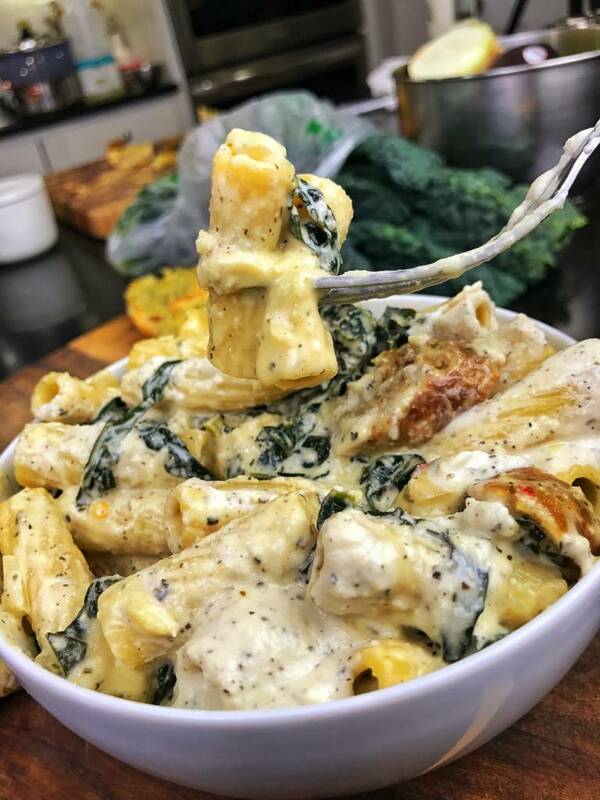 With a diverse menu, they also have made sure to include a delicious selection of food for vegans out there who are looking to enjoy this dive bar. Sputnik is the perfect place to go for late night eats, drinks, & brunch. They have everything from salads, to corndogs & fried pickles, to even a delicious selection of vegan sauces for dipping. You won’t be disappointed.